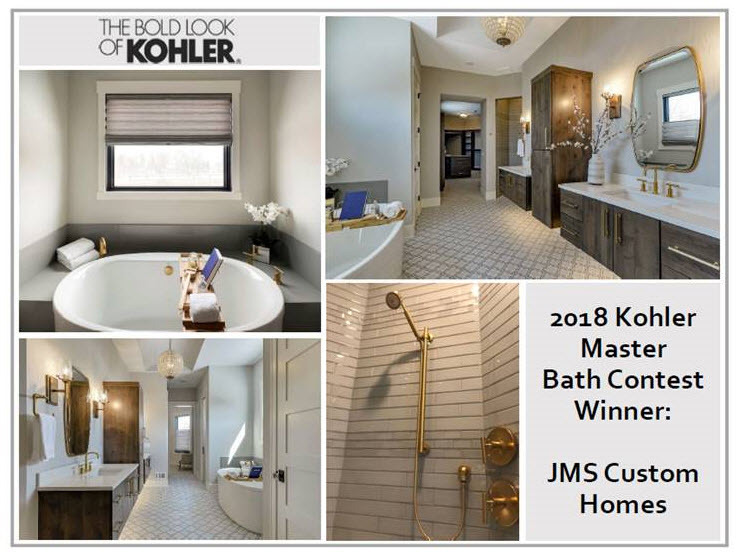 2018 Kohler Master Bath Contest! 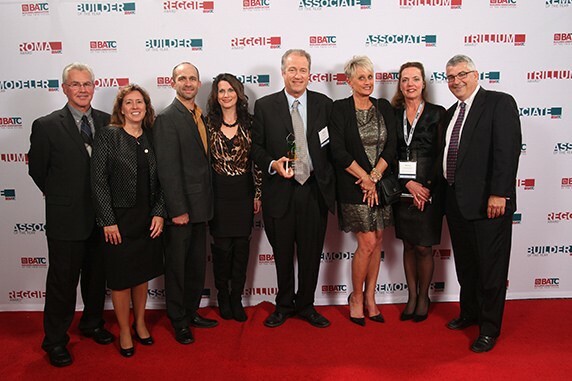 We are excited to announce that the winner is JMS Custom Homes! 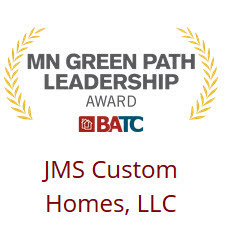 JMS Custom Homes has been building homes in the Twin Cities since 1985. In that time, we have refined the building process for our homeowners. 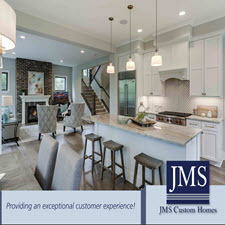 At JMS Custom Homes you will receive the personal attention you deserve while building your dream home. 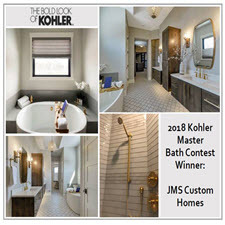 JMS is proud to feature custom designs and options for a home that meets your lifestyle and tastes.